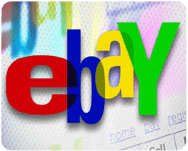 You must be logged in to use our eBay court reporting search. You may sign in to the left, or create a new account. If you've ever tried to find a court reporting item on eBay, you know it's not always as easy as doing a simple search. And sometimes you know what you want, but you don't know the exact search terms to use. There are so many great deals to be had, if you just know how to find them! 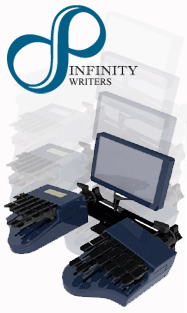 Steno machines, court reporting books, steno paper, mugs, shirts - you name it, it's there! We've constructed eBay feeds for every court reporting item you can think of. Log in and start saving some money today!